After a collision in Edgewater, a Boating Accident Attorney can offer qualified experience and guidance to help you recover compensation. The Mustell Law Firm can offer professional advice and legal representation for those who have been injured as a result of negligent boating or watersports. Our team can offer emotional support while we collect evidence through a thorough investigation into the details of your accident. Call today for your FREE consultation and learn more about how our team can help. After an Edgewater boating accident, our attorney can begin identifying the at-fault party. 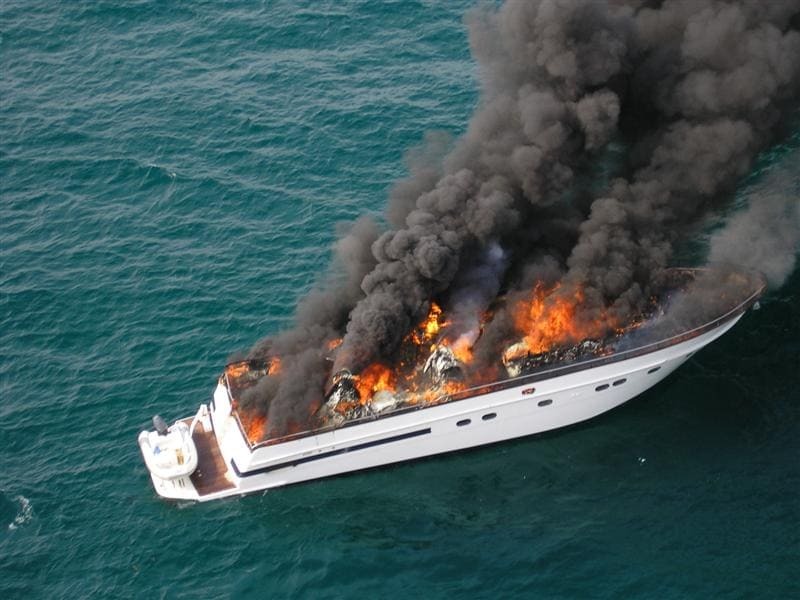 If you or a loved one was injured or property was damaged because of negligent, inexperienced, intoxicated, or distracted boat operation, we can help. Our team will maximize your settlement to include the cost of all medical bills, lost wages, medications, medical supplied, property damages, and pain and suffering. This way, you can focus on a positive outcome in which your bills are covered by the negligent party. We never rest until you receive justice. From beginning to end, our team at The Mustell Law Firm will provide dedicated emotional support and guidance. In Edgewater, a boating accident attorney must be qualified in both federal and state courts and experienced with maritime law. We'll work hard to determine who is liable for the damages you have suffered so that you can seek the funds to cover your expenses and trauma. Whether your accident was caused by or on a recreational boat, jet ski, cruise ship, or during watersport towing activities.